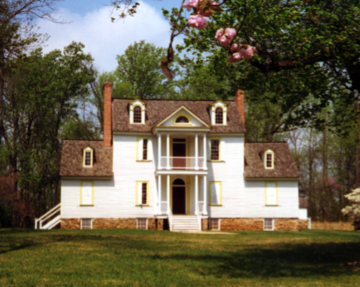 This Saturday, May 8, the Historic Rosedale Plantation will have its 5th Annual The Art of Craft Family Festival. The event brings together potters and other specialized craftsmen, who will be selling a variety of handmade goods. Historical re-enactments in costume will be given throughout the day and there will be free tours of the house and the newly renovated historic garden, in addition to other activities. 10 a.m.-4 p.m. $10 for adults; $5 for ages 5-18; Free for children 4 years old and under. Historic Rosedale Plantation, 3427 N. Tryon St. 704-335-0325. www.historicrosedale.org.